I am passionate about Pilates because I know it works, I see it again and again. It's the best feeling in the world to help someone move better, relieve pain and learn about their own wonderful body.... that is what drives me on!!! Melony has been dancing since she was two, and after leaving dance school her first “real” job was as a can-can dancer at the Moulin Rouge in Paris. (Something we all dream of doing!) It was during her dance career that she was diagnosed with Crohn’s disease. Told that she needed a less stressful lifestyle, she tried a Pilates class. 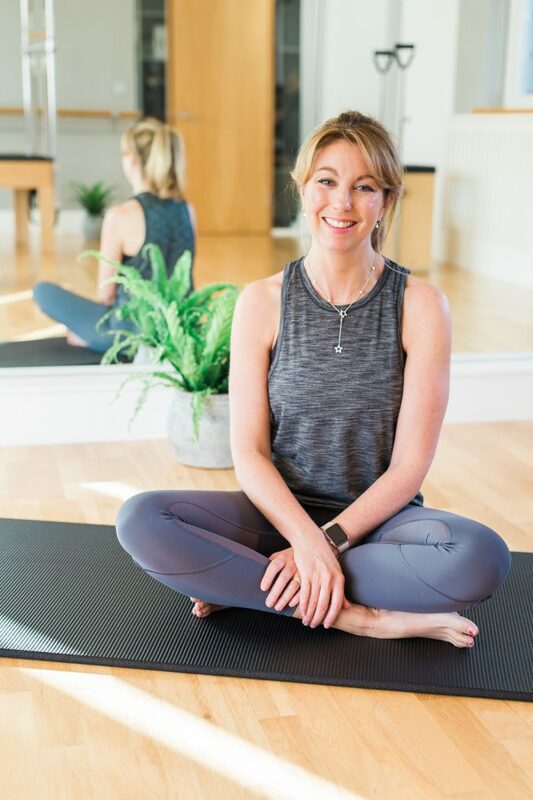 She found that not only did Pilates change her body completely but she found that after a term the symptoms of her Crohn’s disease was hugely improved. Melony subsequently went on to train with Body Control Pilates and has been teaching for over a decade. Melony teaches all level of Matclass, Reformer Class and BARRE Classes at Cobham Pilates.